We Are Venomm! 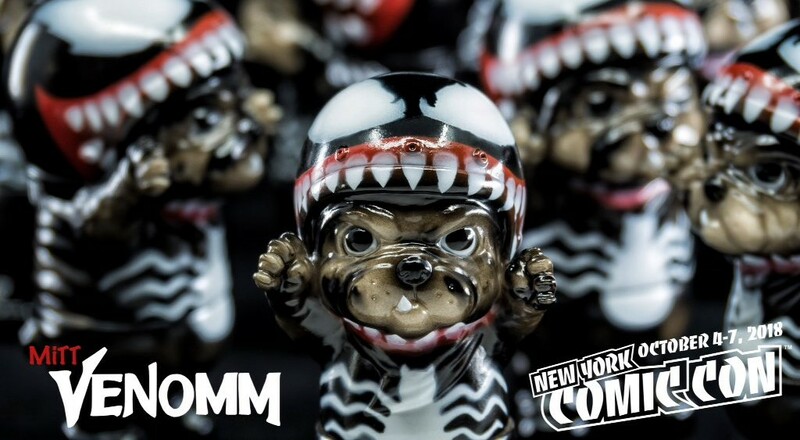 Six Twenty Eight’s popular French bulldog MITT is heading to New York Comic Con 2018 cosplaying as his favorite Marvel super villain, Venom. MITT just better hope he doesn’t run into Spider-Man while he’s in the Big Apple! 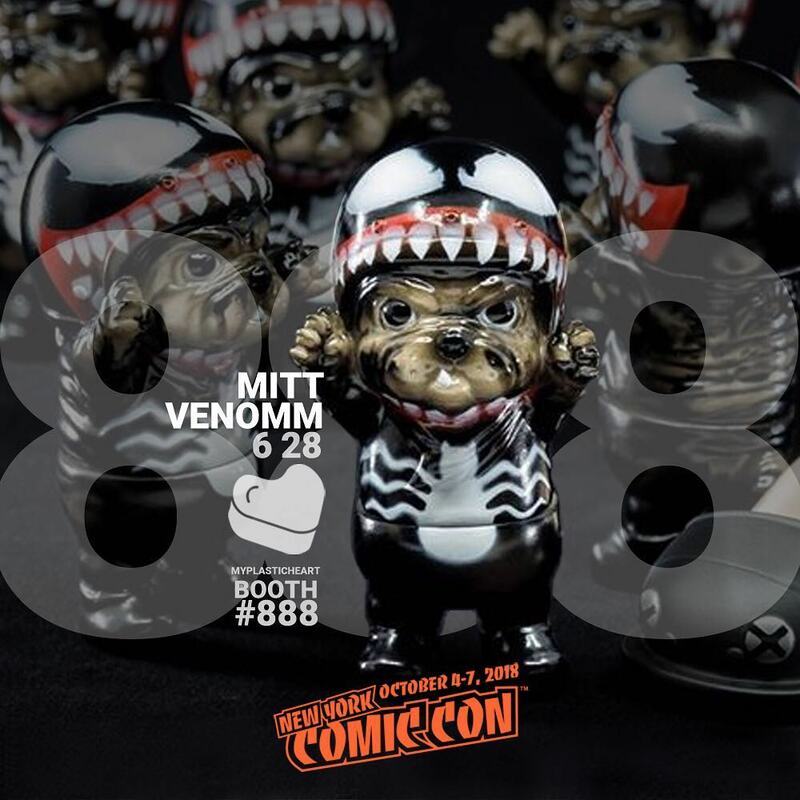 This MITT Is Venomm vinyl figure exclusive can be purchased exclusively at the myplasticheart NYCC booth #888 next week.